Bharat Operating System Solutions, will be releasing a new version of the OS this month, which will be presented to government stakeholders tomorrow. 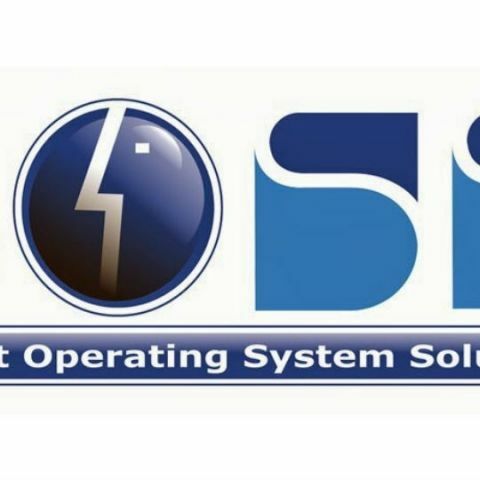 India’s own operating system, Bharat Operating System Solutions, or BOSS, is set to be revamped with an update. A senior official has said that the newer version of the OS will come this September. The official told Hindustan Times that the new OS will be presented to all government stakeholders tomorrow. The government developed BOSS in order to reduce dependance on foreign operating systems. The OS was first launched back in January 2007, however it lost ground quickly due to the lack of adoption and faster upgrades offered by other operating systems. The official said, “We have no dearth of developers here. BOSS has almost all the features that one can get in, say, Windows. The earlier version was less user-friendly and had few features. We will seek help of Indian software biggies to develop it further.” He also said that the system was tested over the past three months. Many government agencies asked to check for vulnerabilities and the OS worked as it was supposed to. BOSS is a linux distribution, which was developed by the Centre of Development of Advanced Computing or C-DAC that is based in Pune. The Defence Research and Development Organisation as well as Gujarat Technological University was actively involved in developing the system that supports all Indian languages. The latest version of the OS that’s currently available on the official website is BOSS 5.0. 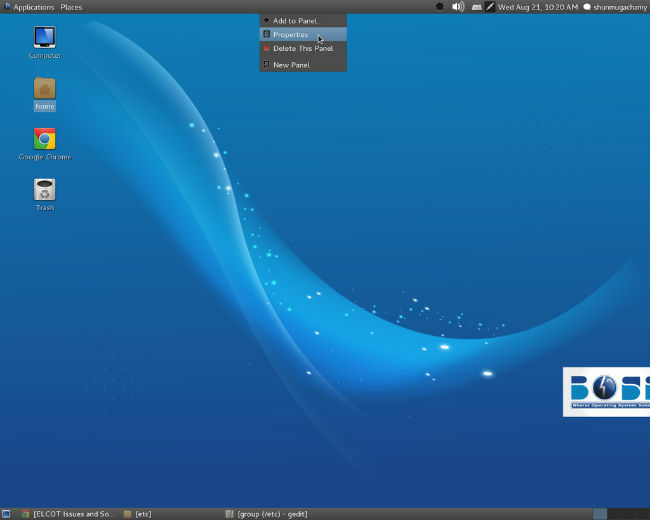 This version is codenamed ‘Anokha’ and is comes with the GNOME Desktop Environment 3.4 version. It features the latest Kernel 3.10 and supports Intel 32-bit and 64-bit architecture as well as a 3D desktop, graphic installer, Libreoffice 4.1, and more. The OS has an on-screen keyboard, which supports a variety of Indian languages, thanks to the Smart Common Input Method tool that supports Unicode 6.1. According to the official website, this helps ensure that even those users who aren’t well versed in English, will be able to use a computer effectively. The OS also comes with the Orca Screen Reader as well as Magnifier & E-Speak to help those with visual impairments. Another version of the BOSS OS, called EduBOSS has been designed for students and teachers. It comes with a number of educational applications for students at primary and higher levels. How to set password to a PDF file.